Part mystical martial art, part exercise anyone can do, tai chi is the perfect activity to enrich your life, making you feel happier, healthier and more energetic. Not just another tai chi book, this guide explains how new and experienced practitioners can enhance both their practice and their lives. Some of the ways may surprise you… The book contains a complete range of exercises and activities with explanatory photos. 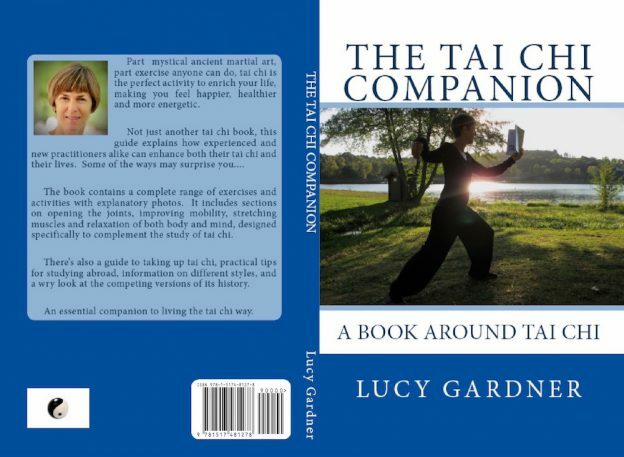 It includes sections on opening the joints, improving mobility, stretching muscles and relaxation of both body and mind, designed specifically to complement the study of tai chi. There’s also a guide to taking up tai chi and and practical tips for studying abroad, information on different styles, and a wry look at the competing versions of its history. An essential companion to living the tai chi way. This entry was posted on 23/07/2016 by Admin.